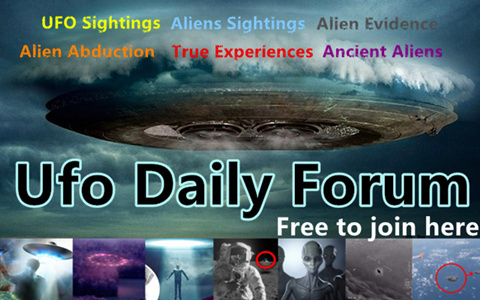 Stories of alien abductions are found to make its place in newspapers and e-journals more often these days. While most of the stories are cases where the supposed abductees lose memories of a certain time period, there are some which are more thrilling offer a nail biting experience. It is with some of these true life based alien abduction stories that some filmmakers have made some of the most thrilling movies of all time. Here are the top alien abduction movies that are based on true stories. 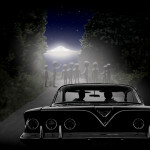 Based on true incidents of Betty and Barney Hill is the movie “the UFO Incident” that talks about the incidence of first reported alleged alien abduction in 1961. 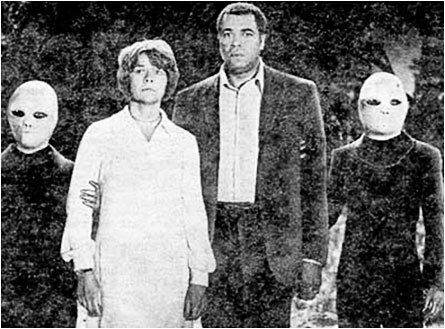 In the movie, the interracial couple is seen describing the abduction under the action of hypnosis. Experiences of being studied by aliens that the couple went through are being reconstructed in the film which tells the story in flashbacks. 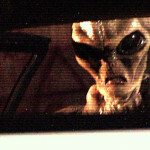 Based on the true stories of the Brown Mountain abduction series is the science fiction horror movie, Alien Abduction. The film revolves around a family of parents and three children who while returning from a camping trip get diverted to an isolated tunnel owing to malfunctioning GPS signals. Starting with the father, Peter Morris, all the members of the family get abducted gradually by the aliens who are known to be carrying out such abductions in and around the Brown Mountain area of North Carolina. The movie revolves around the efforts of the family to save themselves, which they ultimately fail doing. In real life as well, a lot number of missing cases has been reported from the same Brown Mountain area where the missing people have simply vanished in thin are without leaving any traces. Not only this, the area is also famous for the Brown mountain lights, which are being seen flaring and creeping below or above the mountain ridge for more than 800 years now. Based on the firsthand account of the experiences of Travis Walton who was allegedly abducted by aliens is the movie “Fire in the Sky”. The movie covers the whole story of the abduction of Travis Walton that happened on 5th November 1975. It is seen in the movie that four friends report to the cops that one of their friends have been hit by a strong beam of light and then he was abducted. The cops do not believe these men and charge them with murdering the missing man. When this missing guy returns after five days he does not have the memory of what had happened to him. However, slowly the horrible memories sneak back into his consciousness and he describes in details what all he was subjected to in the name of alien to experiment while he was abducted and captivated in the alien spaceship. In real life, Travis Walton who claimed of being abducted and being used for experiments by the aliens was subjected to polygraph tests which he passed. He writes a book with the title “Fire in the Sky: The Walton Experience”, which later got adapted as the movie “Fire in the Sky”. 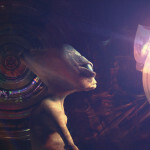 Have seen the trail of alien abduction 2014 but never seen the movie does anyone knows were I can buy a copy ?